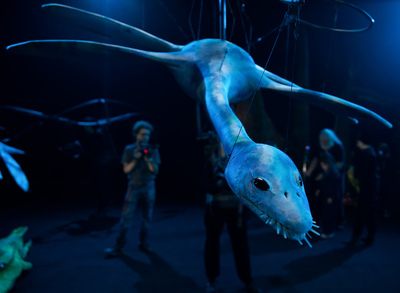 Your children are in for a treat this September with the opening of a new Prehistoric VR experience at the ACMI. 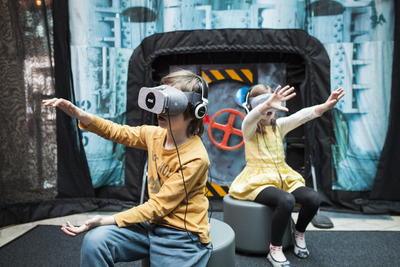 Prehistoric VR is a temporary exhibit, which opens just in time for the school holidays. 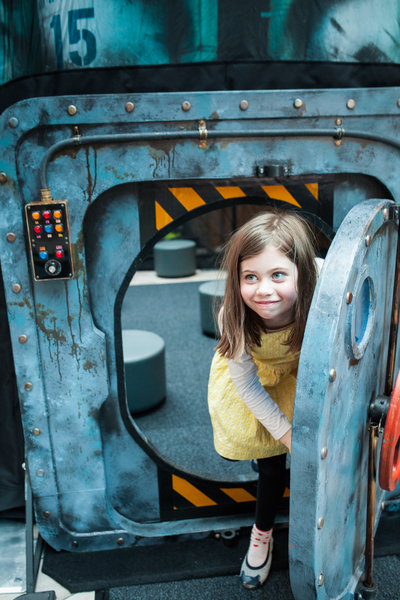 The immersive experience invites families to travel back some 200 million years to encounter all the weird and wonderful creatures of the prehistoric deep. 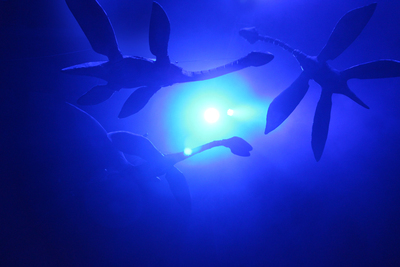 Swimming into Australia's national museum of film, video games, digital culture and art, Prehistoric VR is a collaboration of award winning visual artist & filmmaker Samantha Lang and internationally renowned makers of large-scale puppetry experiences Erth Visual & Physical Inc.
Based on Erth's stage show Prehistoric Aquarium, Prehistoric VR offers you the chance to get up close and personal with the aquatic creatures from the Ediacaran to the Cretaceous periods. 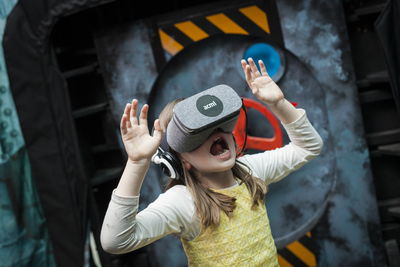 Using groundbreaking VR experience connecting you to the real science of paleontology, this is an opportunity you can't miss out on. Best of all? It is completely free. Age recommendation 7 - 12 years.